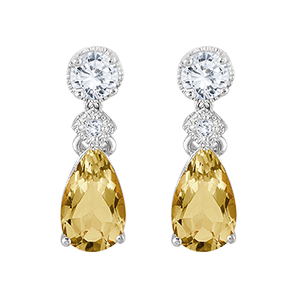 An unprecedented collection of sparkling diamond and stunning gemstone earrings set in silver, gold and platinum. 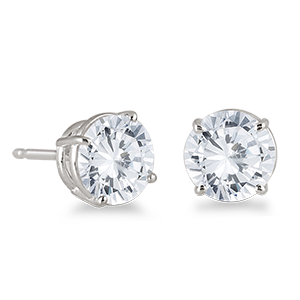 Find the prefect pair for that perfect someone. 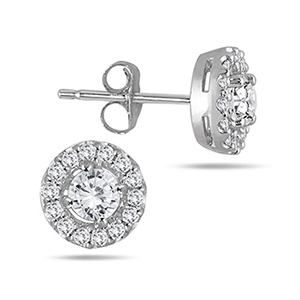 A collection of today's most popular diamond styles. 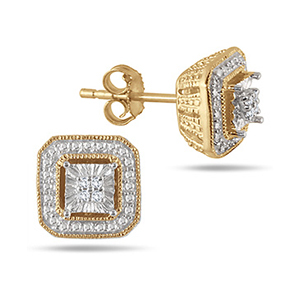 A collection of studs in every shape and size set in 14k, 18k or platinum. 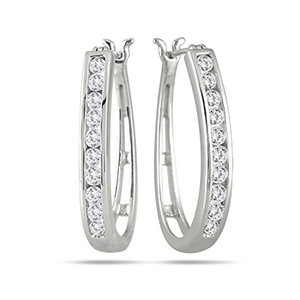 Fabulously stylish designs set with natural gems in smooth sterling. 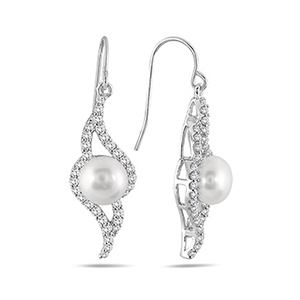 Natural cultured and Tahitian pearls crafted in pure elegance. 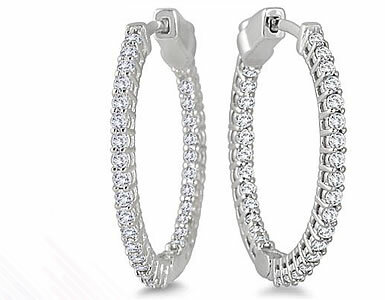 A wide selection of different Diamond Hoop Earrings.